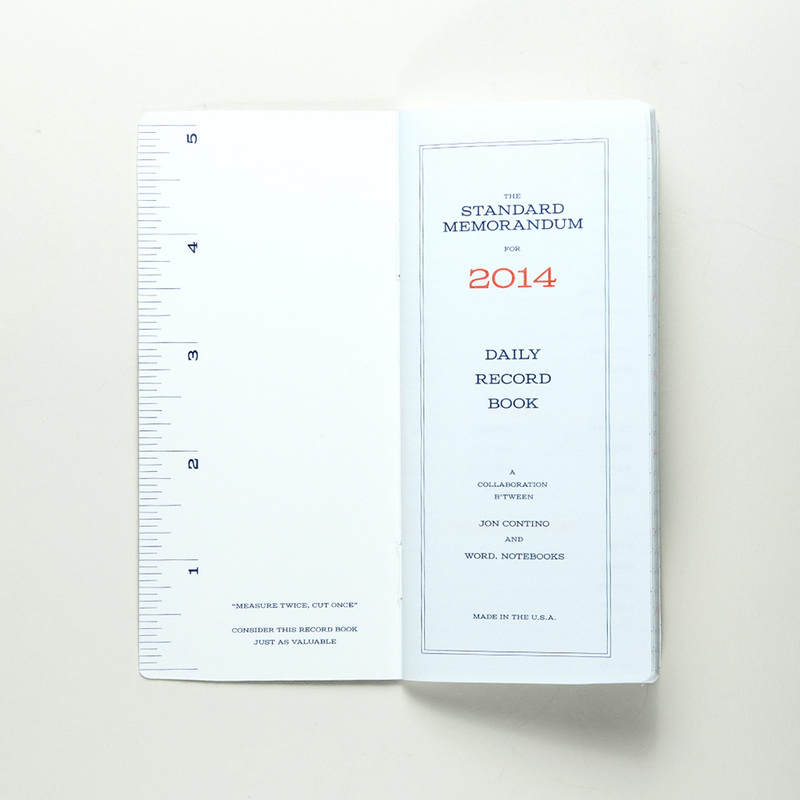 Blank And Write - Blog: The Standard Memorandum, by Jon Contino & Word Notebook. 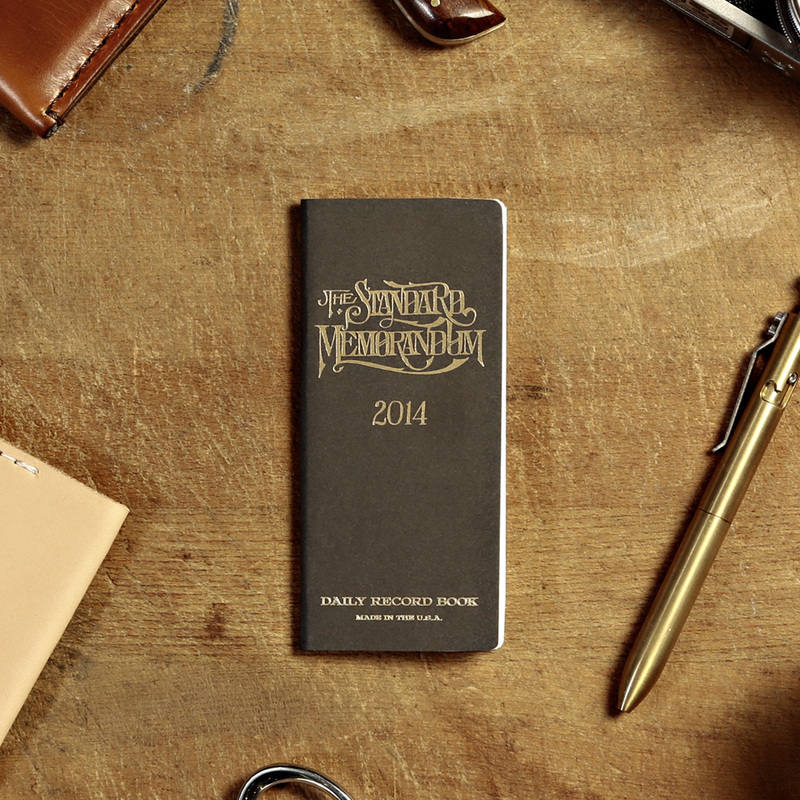 The Standard Memorandum, by Jon Contino & Word Notebook. 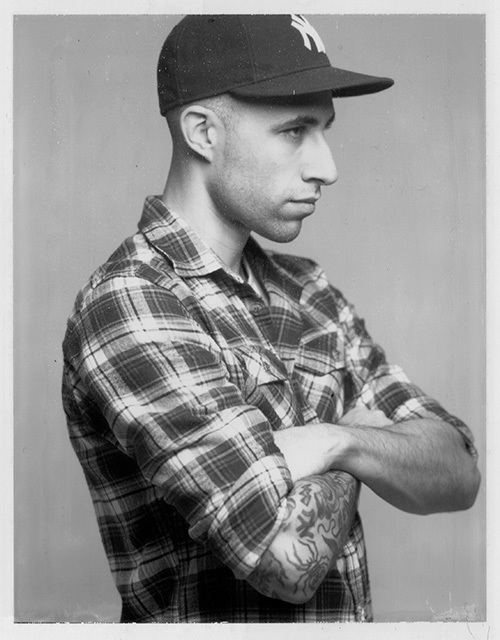 "Jon Contino, as an artist and as a designer, positions himself at the intersection between time-honored techniques and modern application. His digitization of hand lettering and his style as an illustrator has made him one of the most sought after designers in the world." - Dan Weir, Owner of STAG. I chanced upon The Standard Memorandum while browsing for notebooks. All images taken from http://joncontino.com/ for readers to view. and it got me curious to find out more. This notebook is an artwork of Jon Contino, which was created with some history in it. (check out the video from the link). 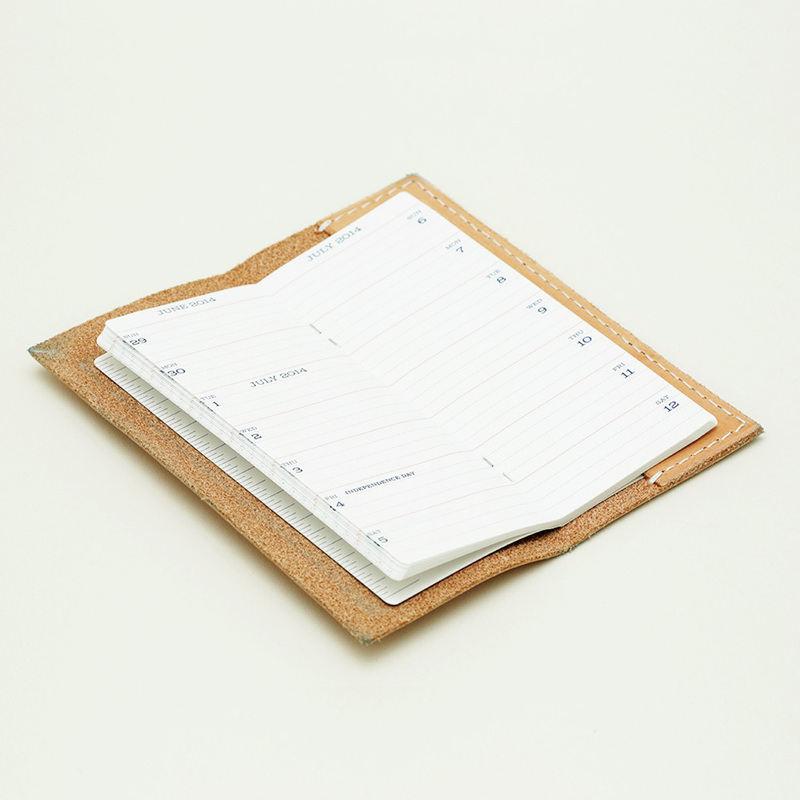 Collaborated with Word Notebooks, The Standard Memorandum is now on sale now on the website, pricing at US$11 for the memorandum, and $45 for the Memorandum + Leather cover (Tan, Black, or Brown). 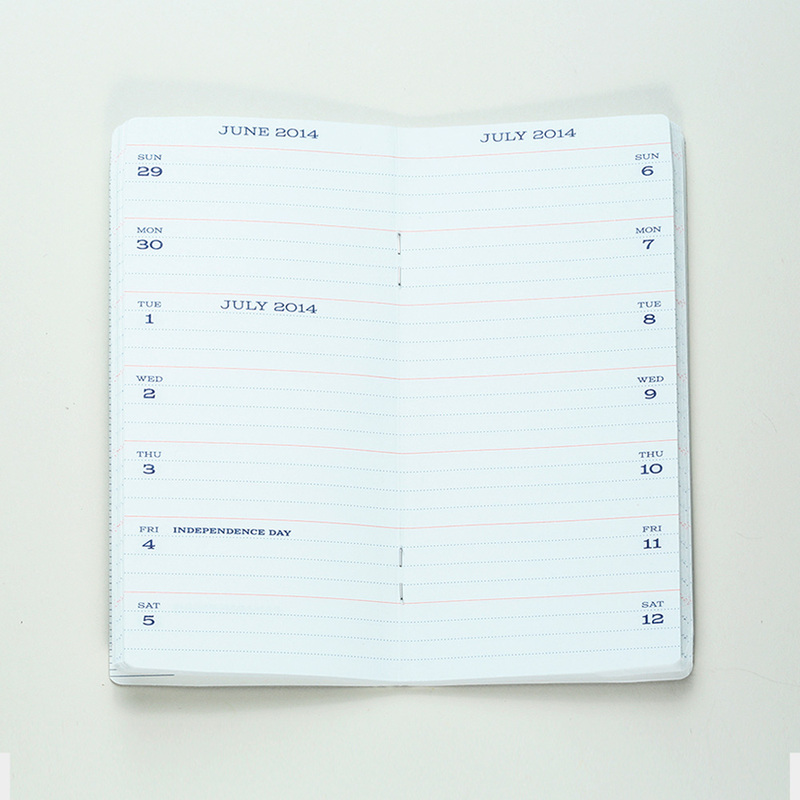 If you have yet purchase any planner for 2014, this is something that you might want to consider. The leather cover comes in 3 colors to choose from: Tan, Black, & Brown.